The Daily Grill – 2139 | The Daily Grill !!! Identify the brand / person. 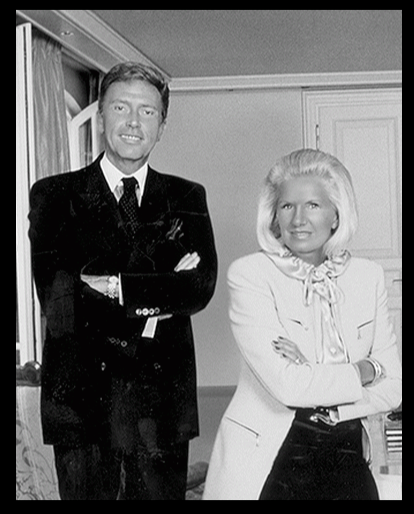 Escada founder Margharetta Ley & her son sven ley.